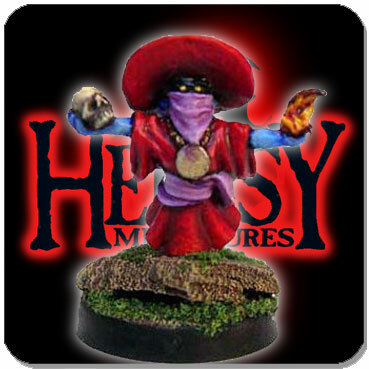 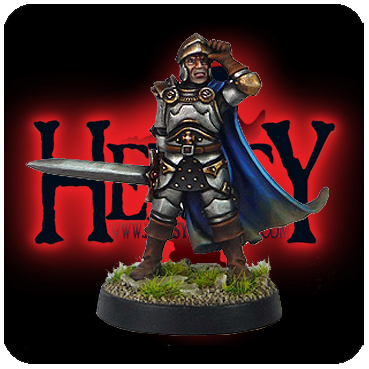 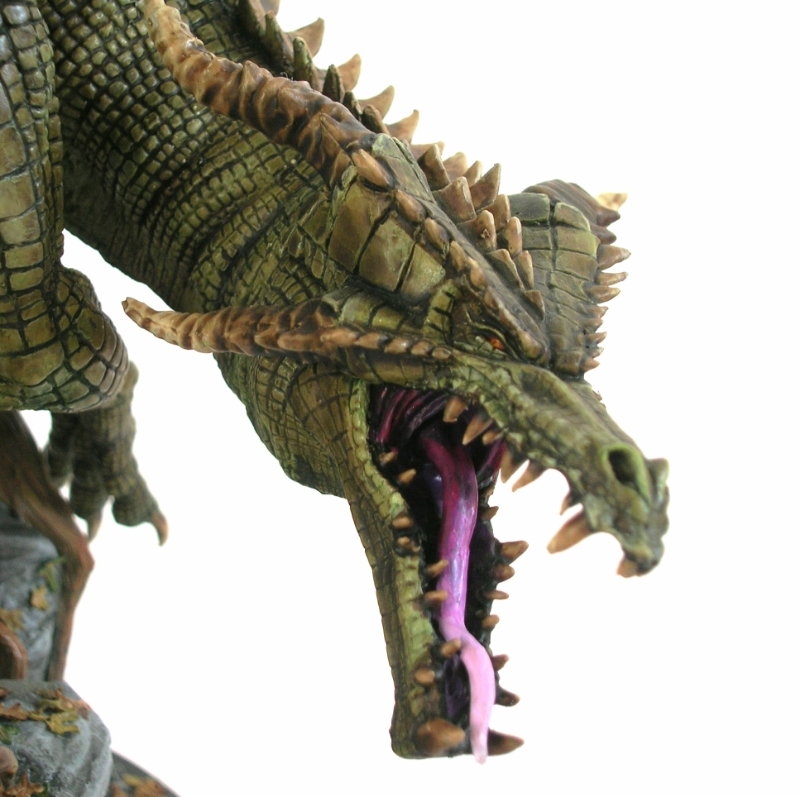 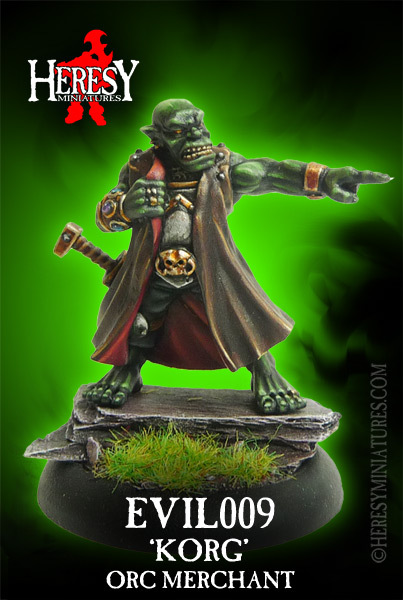 Korg, Orc Merchant [EVIL009] - £4.50 : Heresy Miniatures: , The best miniatures that you never heard of! 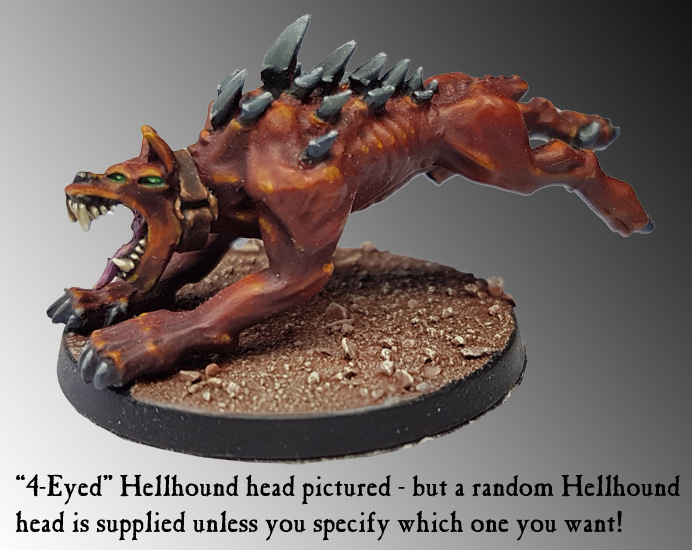 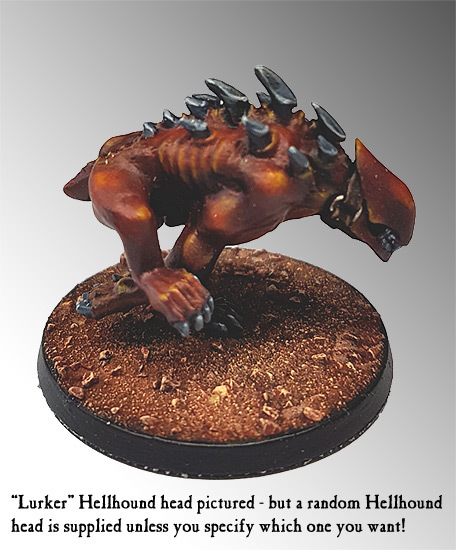 0 (I didn't bother to choose specific bases) 25mm Hexagonal Slotted Base(s) 25mm square UNSLOTTED, LIPPED base(s) Which style of plastic base(s) would you like? 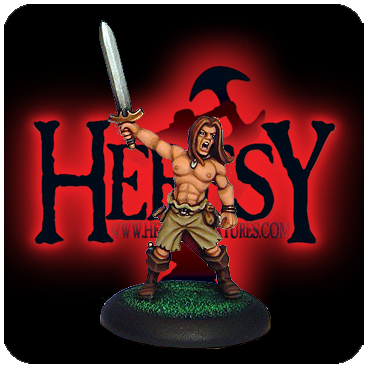 Any base(s), I'm not bothered 25mm Round Base(s) 25mm Square Base(s) 30mm 'Display' Style Base(s) No base(s) - I will supply my own! 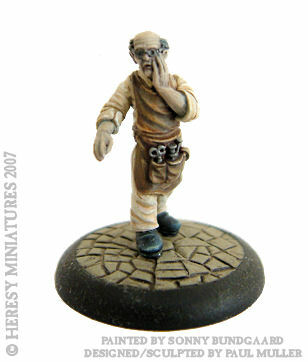 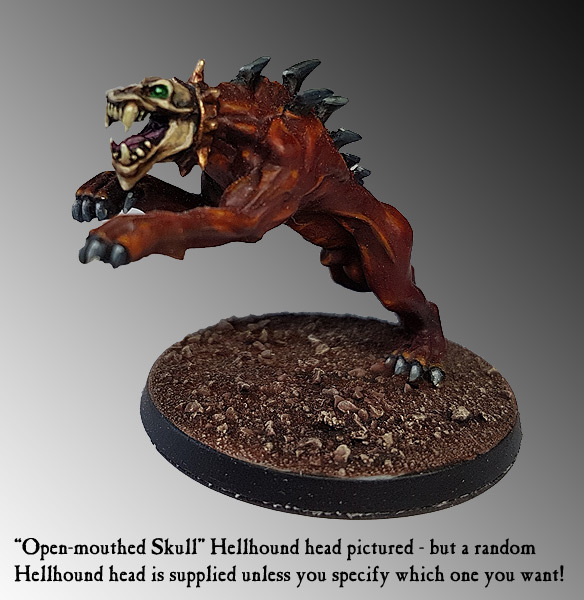 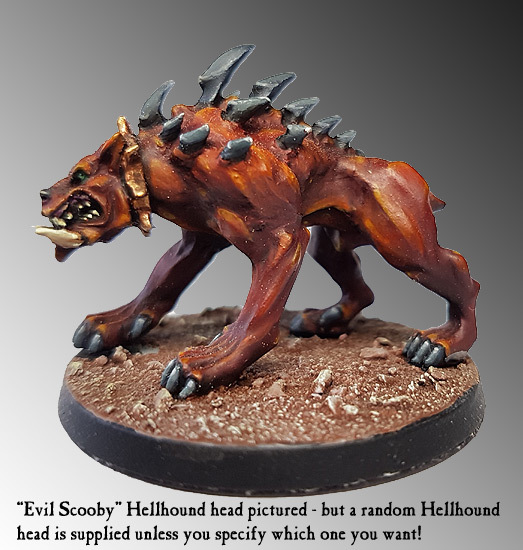 Formerly part of the Spyglass/Eolith ranges of miniatures created by Steve Buddle. 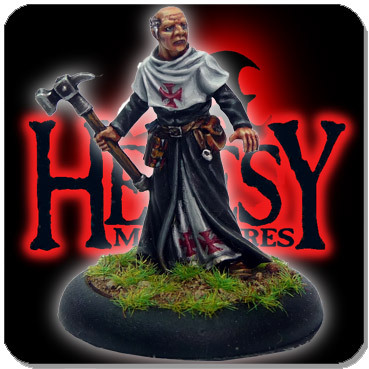 Heresy bought this range in 2011 when Steve was snapped up by GW.